BucZone.com • View topic - Who Left The Empty Faygo Bottles In Here? Who Left The Empty Faygo Bottles In Here? And what's with the collection of dildoes lying around? Re: Who Left The Empty Faygo Bottles In Here? 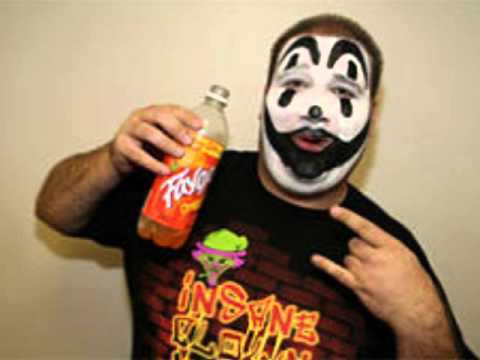 Faygo? Did someone let Juggalos in here? Well, I'm pretty sure that collection is Alpha's. 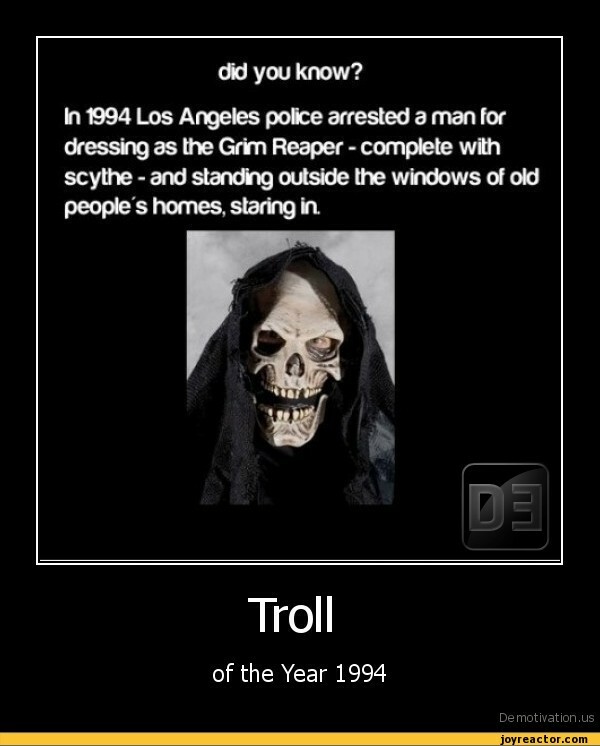 Wow.. imagine the thought process here as he was putting that outfit on. Wenchy wrote: Well, I'm pretty sure that collection is Alpha's. For the record, I don't collect Faygo bottles. Whatever the hell "Faygo" is.